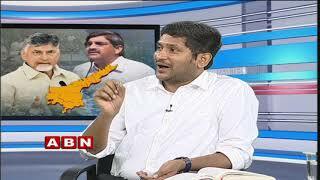 Beranda / Video / Kothapeta Constituency Public Response On AP Politics | E.. 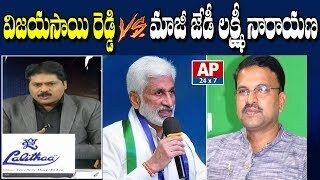 Description: : Public talk on who will be the next MLA in the Kothapeta assembly constituency of East Godavari district. 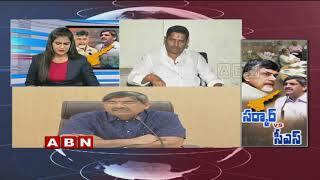 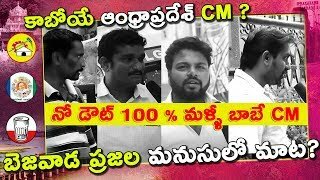 Watch the video to know public's opinion on Chirla Jaggi Reddy and Bandaru Satyanandarao who are the MLA candidates in AP. 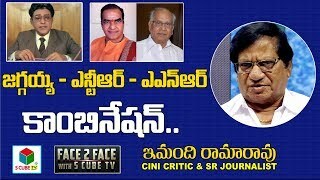 The talk also includes views on who among the three can be the next CM in AP- Chandrababu Naidu, Pawan Kalyan or YS Jagan.